The results show that the Affordable Care Act's provisions reduced health care expenses for the poorest Americans, said lead researcher Dr. Anna Goldman, a clinical fellow in medicine at Harvard Medical School. But provisions that help curb insurance costs phase out as income increases, leaving higher-income families with no help in the face of rising premiums. It all depends on where your family's income lands in relation to the Federal Poverty Limit (FPL). Those families earning 138 percent or less of the FPL got the most benefit, while those making more than 400 percent of the FPL saw their health expenses rise the most. A family of four earning $32,718 a year is at 138 percent of the FPL, while the same family earning $98,400 is at 400 percent of the FPL. Overall, out-of-pocket costs by household declined an average of 12 percent in the first two years after implementation of the Affordable Care Act (ACA), Goldman said. "The decrease was even more pronounced among poor and low-income households," Goldman said. But premiums also increased an average of 12 percent, and that increase was concentrated mainly in higher-income families, Goldman said. The difference in Obamacare's impact on family finances can be seen when out-of-pocket and premium spending is combined and compared across income levels. 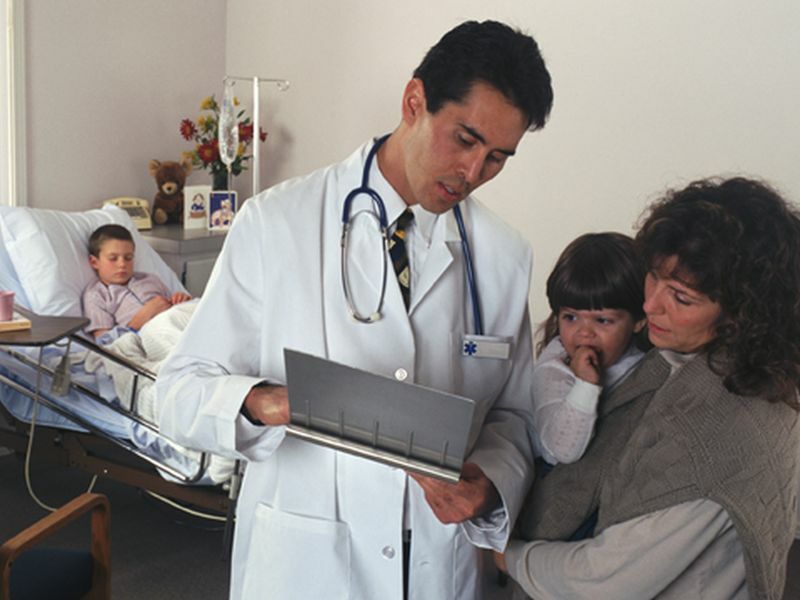 Low-income families paid an estimated $158 less annually for health care, a decrease of 16 percent, the researchers found. At the same time, the higher-income families paid $280 more a year for health care, an increase of about 8 percent. The ACA cut out-of-pocket costs for all families, but those cuts meant more for families that earn less, researchers found. The poorest families experienced a 21 percent decrease in their out-of-pocket expenses, about $83 annually, on average, while the highest-income experienced just a 5 percent decrease, around $39. Premium costs increased at nearly all income levels, part of an ongoing long-term economic trend, Goldman said. However, only low-income families were eligible for all the programs that reduced premium costs, such as tax credits and subsidies, Goldman said. Even though premiums continued to rise, these families were shielded from the increase. Middle-income families also received some assistance from the ACA, but higher-income families were left to deal with health care costs on their own. "While the law helped ease families' medical cost burden, it didn't stem the steady rise in families' premiums and left plenty of room for progress," Goldman said. Efforts to dismantle the ACA could jeopardize the gains made by poor Americans in recent years, Goldman said. For example, the removal of the individual mandate as part of Republican tax reform "could result in higher premiums because it could destabilize the ACA marketplaces," Goldman said. Other administrative changes already are affecting the savings that Americans gained under Obamacare, said Cheryl Fish-Parcham, director of access initiatives with Families USA, a consumer health care advocacy group. For example, the Trump administration has ended a program that encouraged health insurance companies to cover a lot of outpatient health services automatically, rather than making them part of a deductible that had to be met before the plan kicked in and started paying for care, Fish-Parcham said. Plans crafted in that manner "had preferential treatment on healthcare.gov, so you could easily find these plans. Insurers had an incentive to offer them because they would be at the top of the menu," Fish-Parcham said. "That will no longer be the case next year." The new study was published online Jan. 22 in the journal JAMA Internal Medicine.